GloWhiter Teeth Whitening Kit have been designed to whiten your teeth in the comfort of your own home. 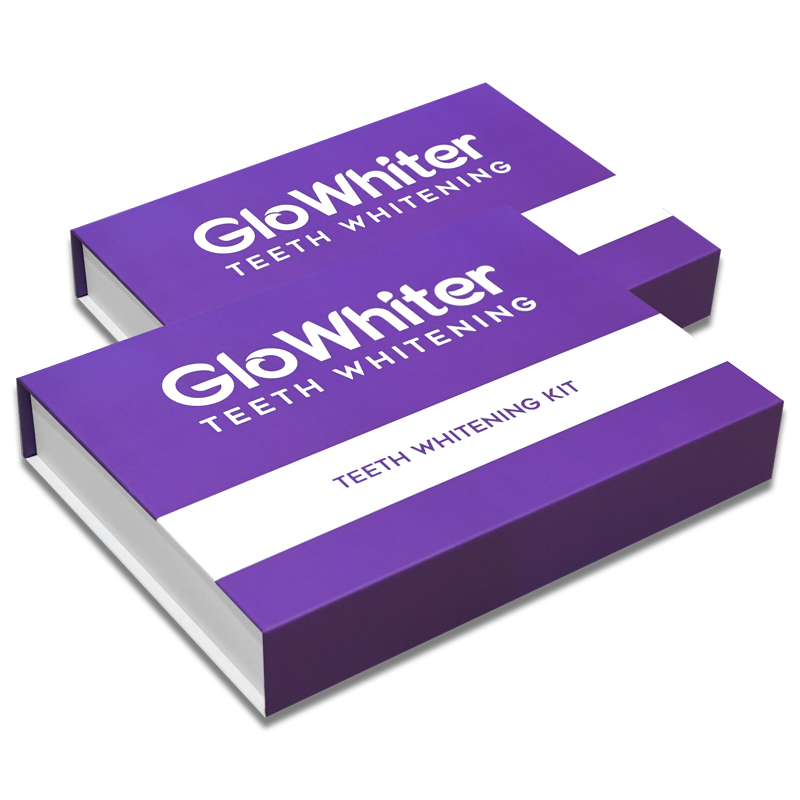 Our kits contain 18% carbamide peroxide which is a high quality whitening agent which is similarly used in dental practices. 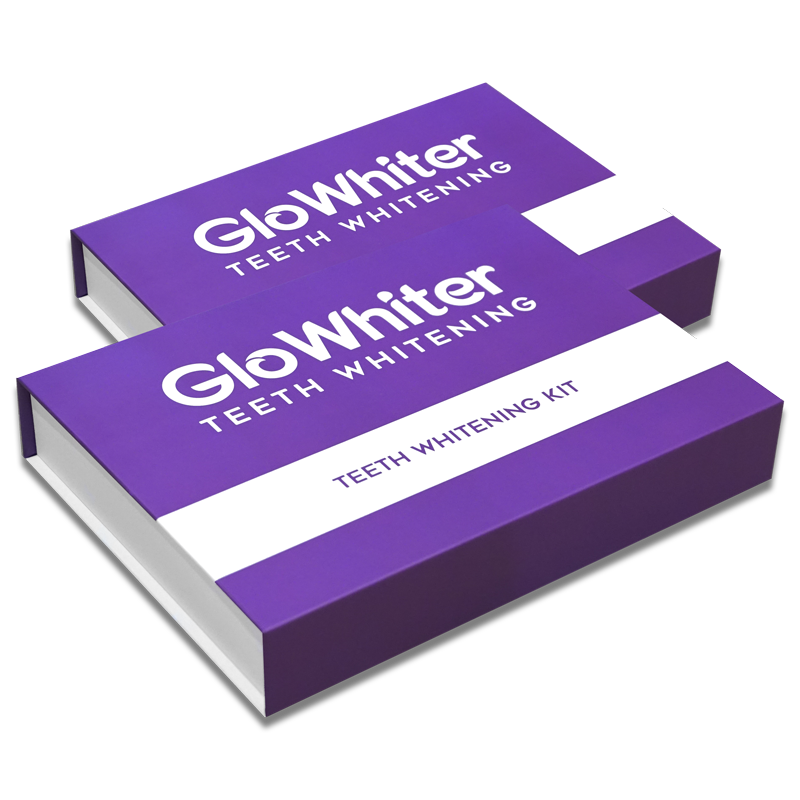 To enhance and speed up the whitening process use the GloWhiter LED light during your whitening treatment. 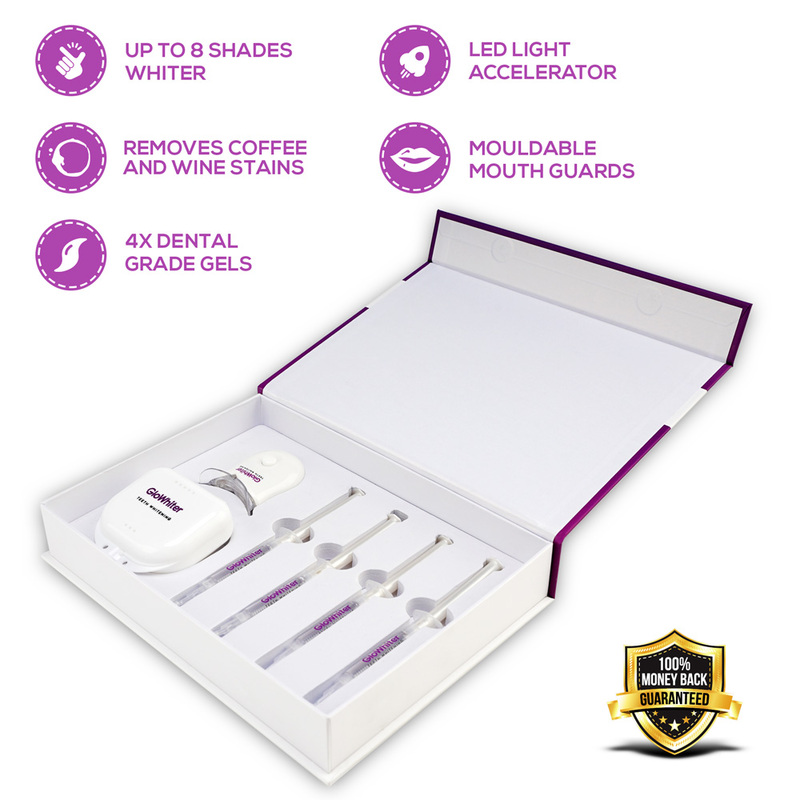 Our LED Light uses the same technology that is used by dentists during professional teeth whitening treatments. 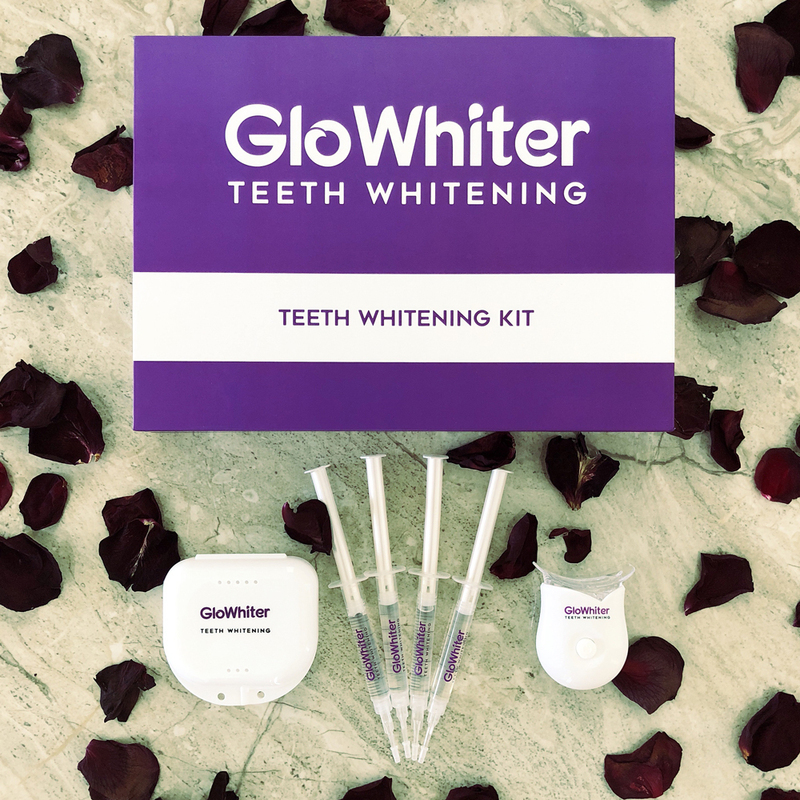 Watch our easy to follow instructional video on how to use the GloWhiter Teeth Whitening System in four easy steps. 5 out of 5 Totally works! This has worked instantly, and got even better after a few goes. Definitely recommend it!